Stratatech is an IT and consulting company that offers analysis of television marketing efforts as one of their services. To do this, Stratatech provides clients with detailed reports that measure and evaluate on-air mentions versus cost for specific televised sporting events. How Stratatech's service works: So let's say your company decided to sponsor a NASCAR event. Stratatech would record that televised event, then carefully listen to the recording of the program for mentions of your company's name, and finally tally up the number of media mentions. They would then compare the cost of sponsorship against the number of media mentions to evaluate whether the exposure received was worth the cost. 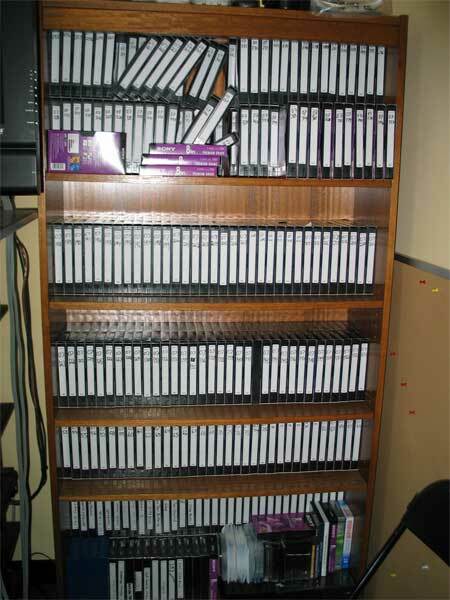 The Old Way: Stratatech was coordinating recording between 6 and 8 TV programs at once on cumbersome VCRs and VHS tapes and needed an easier way to schedule recordings. “We would be recording anything from a NASCAR race, which can be multiple hours, to a two-hour basketball game throughout the day,” notes Fior Lostumbo, Sales Associate for Stratatech. Once a program of interest was recorded, it then had to be manually reviewed by a human for mentions of their clients. Mentions would be tallied up and manually entered to a separate system, which they had designed to analyze the media exposure versus the cost to the client. They needed a better and faster way to monitor television. 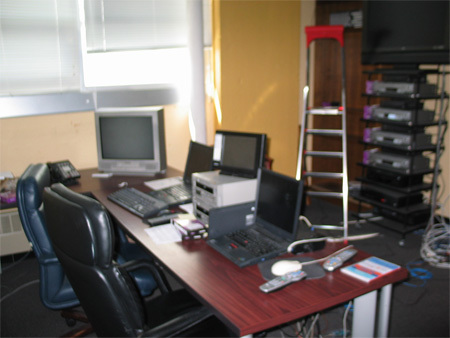 The SnapStream Way: Stratatech’s growing clientele prompted them to look for a more efficient TV monitoring solution. SnapStream delivered that solution, with the capacity to record up to eight channels at once, and enough storage for 2,300 hours of recordings. In addition, the SnapStream appliance allowed Stratatech to automatically search closed-captioning data for mentions of their clients, making the data collection process much simpler, more efficient and more accurate. Automated Scheduling: Stratatech's 8-tuner SnapStream appliance gives them the ability to easily schedule and manage TV recordings and avoid conflict using a simple, easy-to-use interface. Faster, Automated Search: With SnapStream’s search technology, Stratatech is able to quickly and accurately pinpoint media mentions with a simple keyword search. 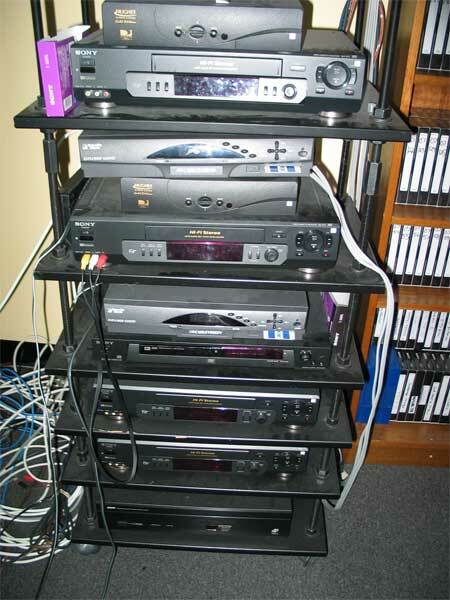 Less Physical Space: Recording and archiving recordings digitally has eliminated banks of VHS tapes and VCRs. Integration using SnapStream's powerful API: SnapStream’s powerful API (view the SnapStream Enterprise API) allowed Stratatech to integrate their in-house data collection system with TV data from the SnapStream appliance, eliminating the need to manually input data from one system to another. This entry was posted on Tuesday, February 24, 2009 at 08:50 PM. You can follow any responses to this entry through the RSS feed.